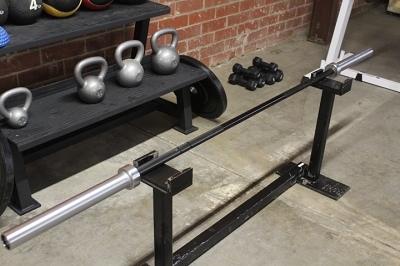 A curl bar is a staple of any weight room, but not all curl bars are created equal. 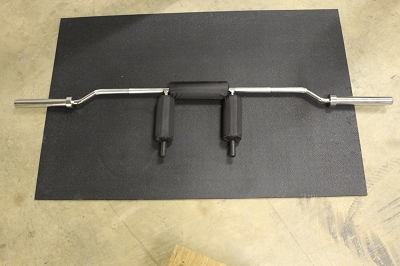 The Rugged Fitness curl bar features angled dual grips allow you to avoid injury and achieve maximum gains. the quickest way to increase upper arm mass, strength and definition. 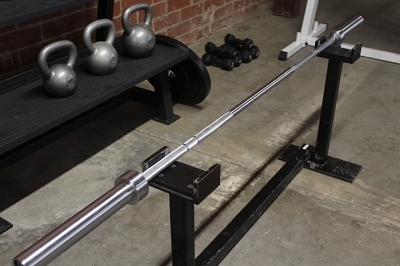 - Isolates and intensifies development of the bicep and forearm muscles. 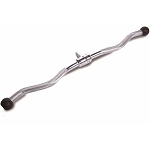 The bar is equipped with brass bushings giving the loading sleeves a smooth rotation.